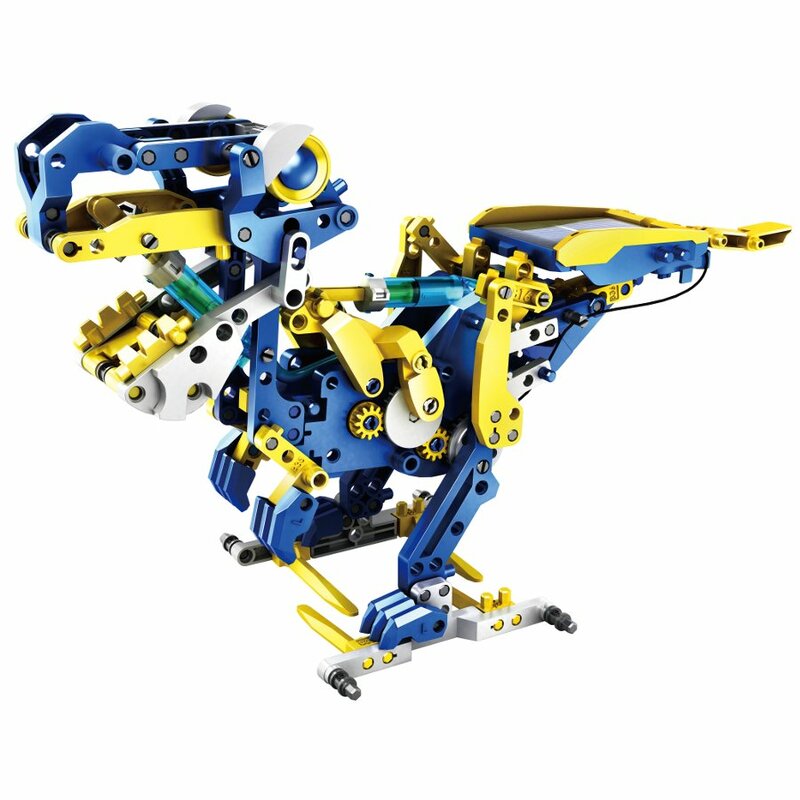 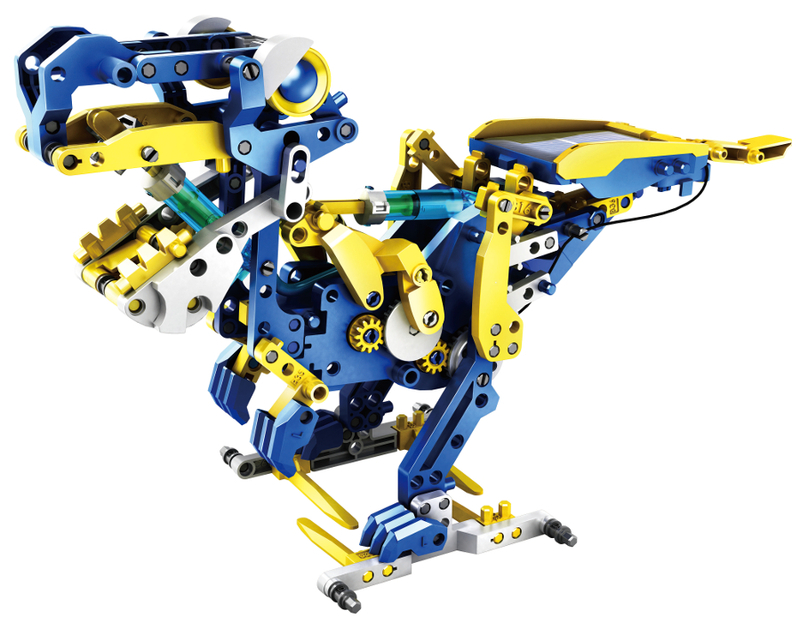 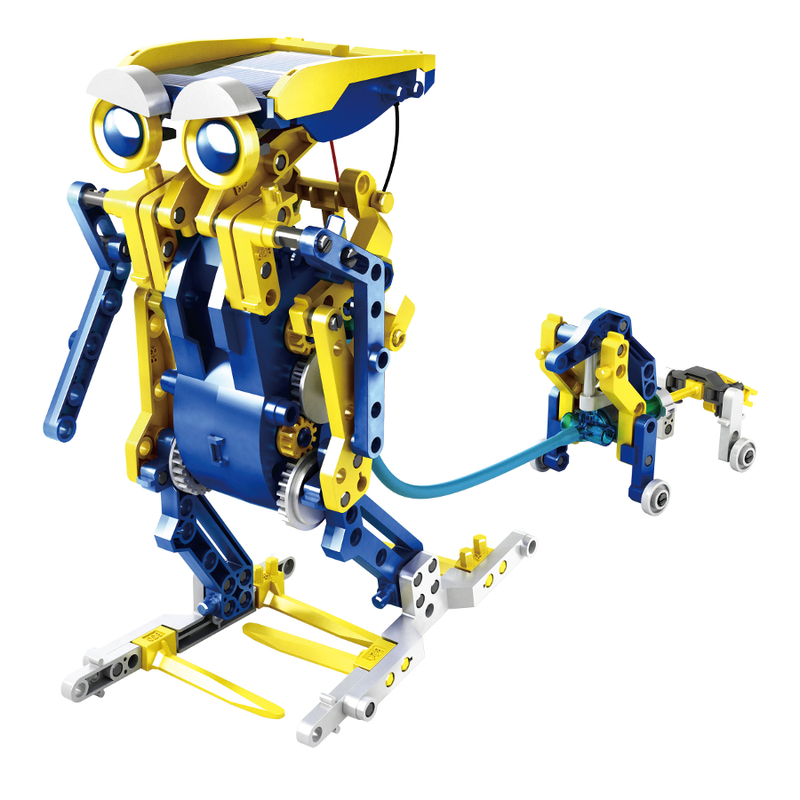 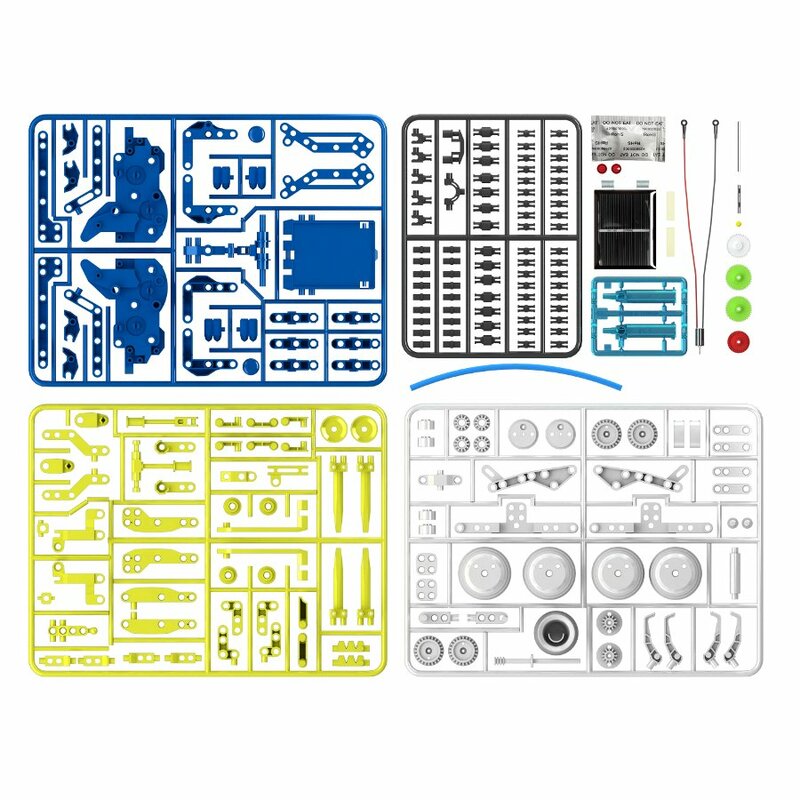 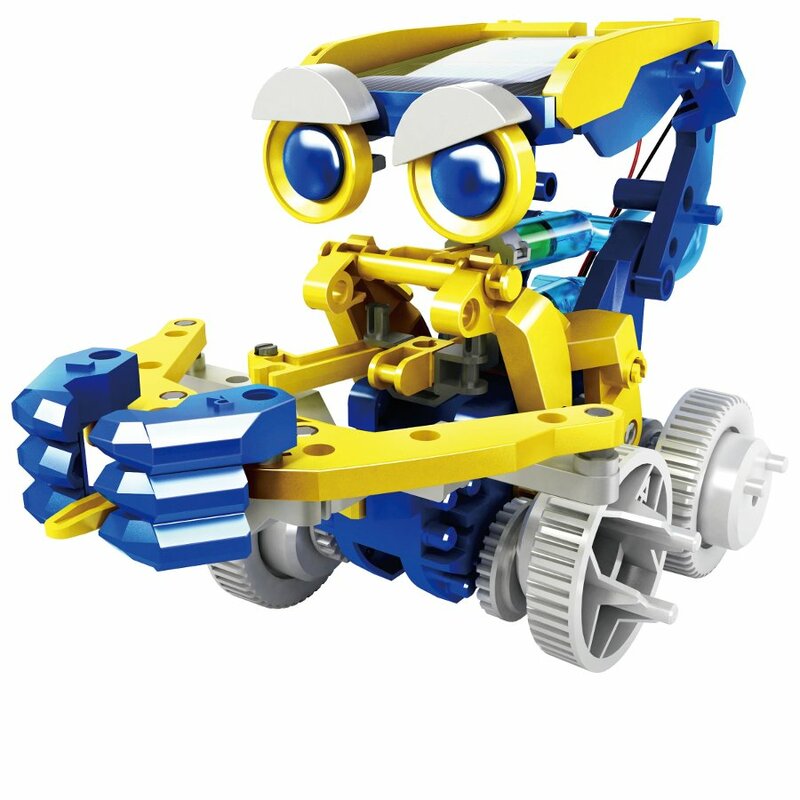 This construction kit is packed full of fun projects for kids to work on, giving them everything they to build robotic dinosaurs, miniature utility vehicles, cyborgs and much more. 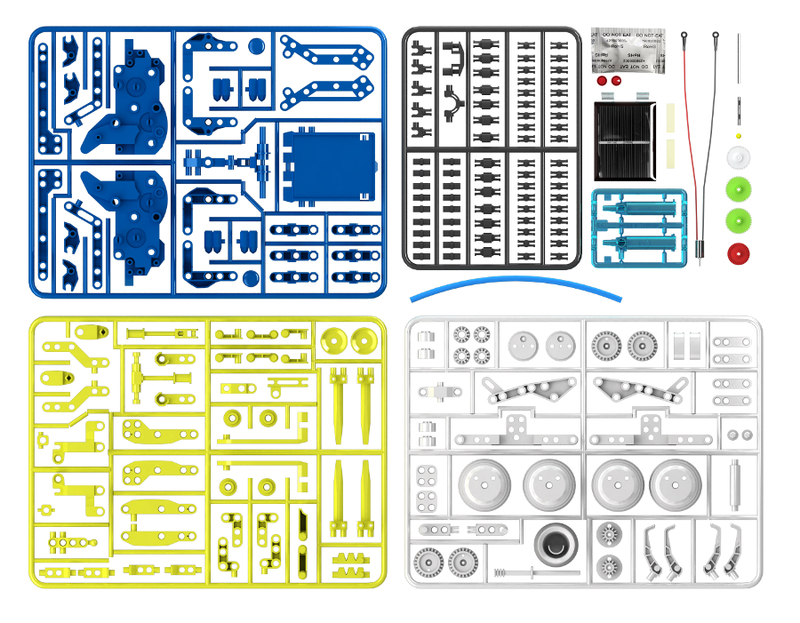 In total, there are 12 projects to create with this huge construction kit. 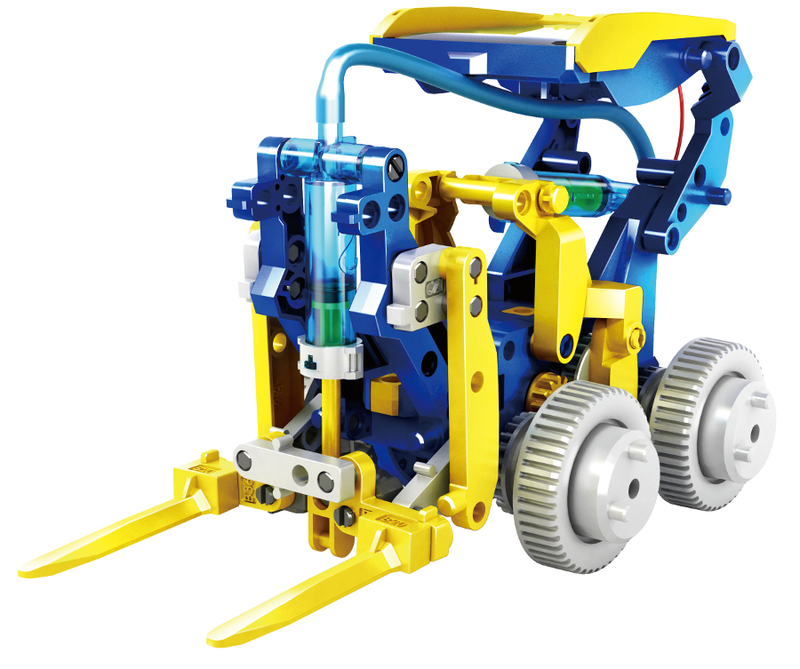 Not only are these projects tons of fun, they’re also a great educational tool. 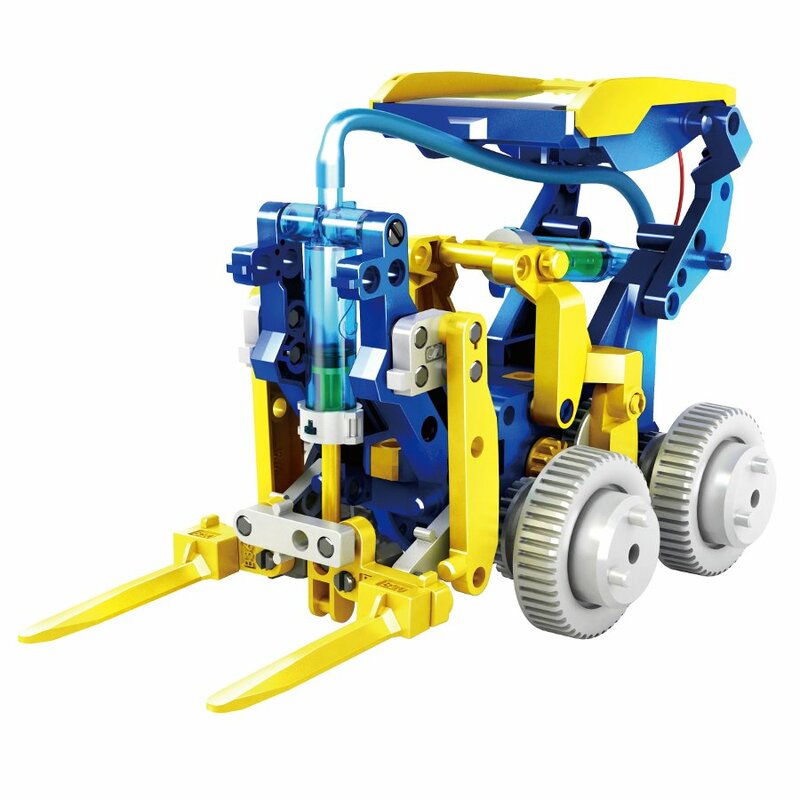 Each robot this kit helps you make is powered using solar and hydraulic energy, with no batteries required at all. 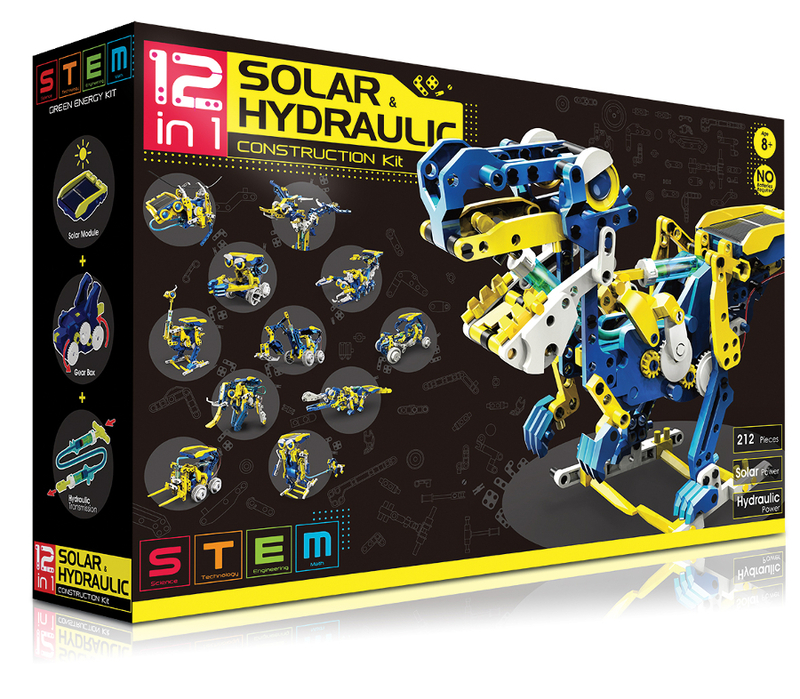 This helps teach kids the power of sustainable energy sources and hopefully help them make more environmentally-friendly choices in later life. 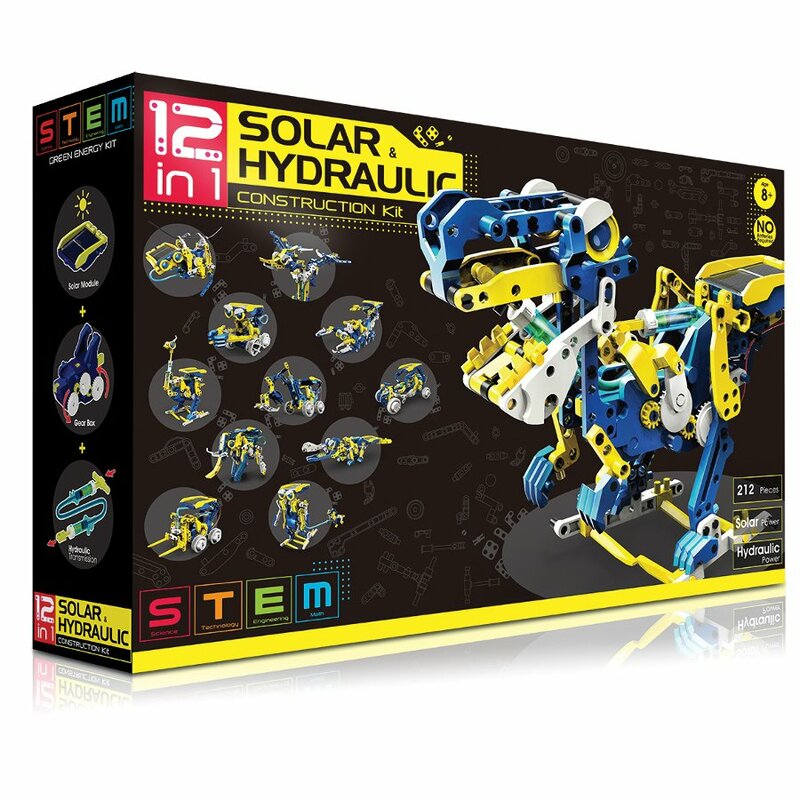 There are currently no questions to display about 12 in 1 Solar Hydraulic Construction Kit.